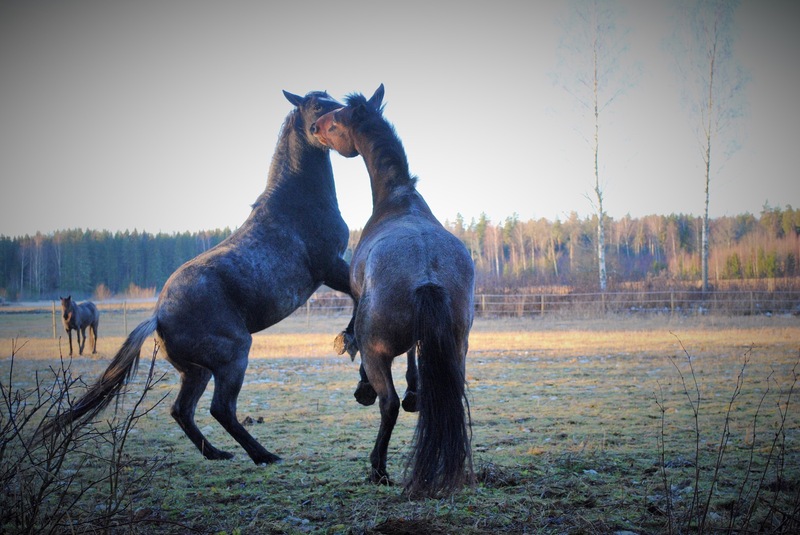 This entry was posted in Our horses, Poetry, Uncategorized and tagged horse, nokota, photography. Bookmark the permalink. That is a beautiful action photo! Completely beautiful. Love the energy coming off of them.